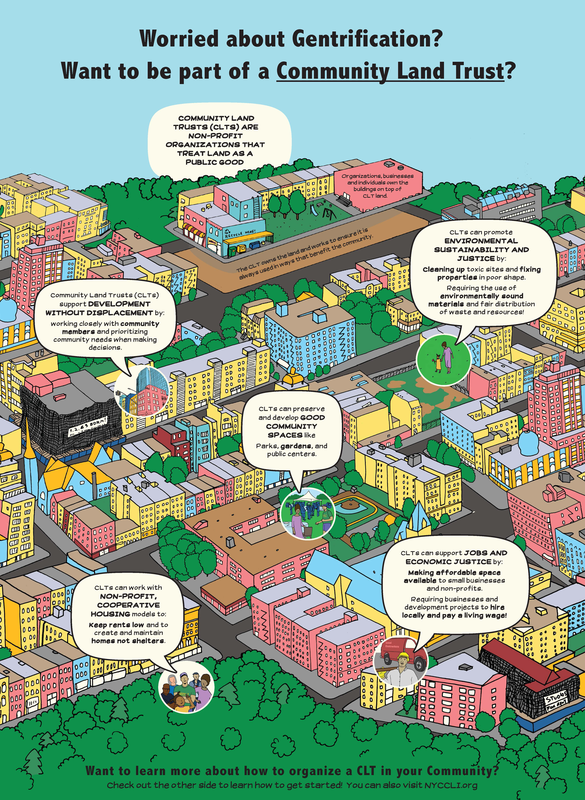 Last week, the New York City Department of Housing Preservation and Development (HPD) announced that four New York City groups will receive $1.65 million in funding to assist in the development, expansion, and education of community land trusts. While a modest sum, the move demonstrates a step from the City to support creative approaches to strengthening community control of public land resources. Many of ANHD's groups and community members will directly benefit from this endeavor and it demonstrates the City's commitment to exploring new programs to ensure that public land continues to be used for public interest purposes in perpetuity. In January, HPD released a Request for Expressions of Interest (RFEI), asking groups to explain their community land trust initiatives and what kind of support they needed. 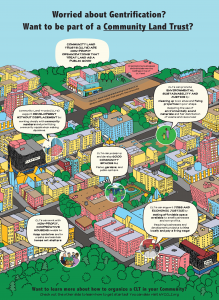 With this, the City applied for theEnterprise Community Partners' Community Land Trust Capacity Building Initiative, a grant program funded by bank settlements negotiated by Attorney General Eric Schneiderman, as explained by CityLimits. New York City's $1.65 million is part of a total of $3.5 million Enterprise is awarding to New York City, Albany, Suffolk County and Nassau County for community land trust initiatives.